We’re in the homestretch! You can do it!! Today’s a chill rest day for us so I have very little planned – it’s actually the only day this week that I don’t have to rush the family out by 8am. I’m kind of excited to sit and sip my coffee. Today we’re talking PERSONAL TRAINING. I read the other day that personal training is actually on the DECLINE (only slightly though) while the number of individuals seeking GROUP PERSONAL TRAINING is on the rise. Since group training is what I’ve been pouring my heart and soul into over the last year, I’m especially happy to see this trend. I’ve personally experienced dynamic growth in my own business, both with clients and with new training formats. I see benefits to both settings – the one-on-one and a group setting – but I personally prefer training in a group. More energy, more fellowship/community. Nothing beats it. I recently read this article from Popsugar, “Things To Ask Your Trainer” and thought it might make a fun blog post. 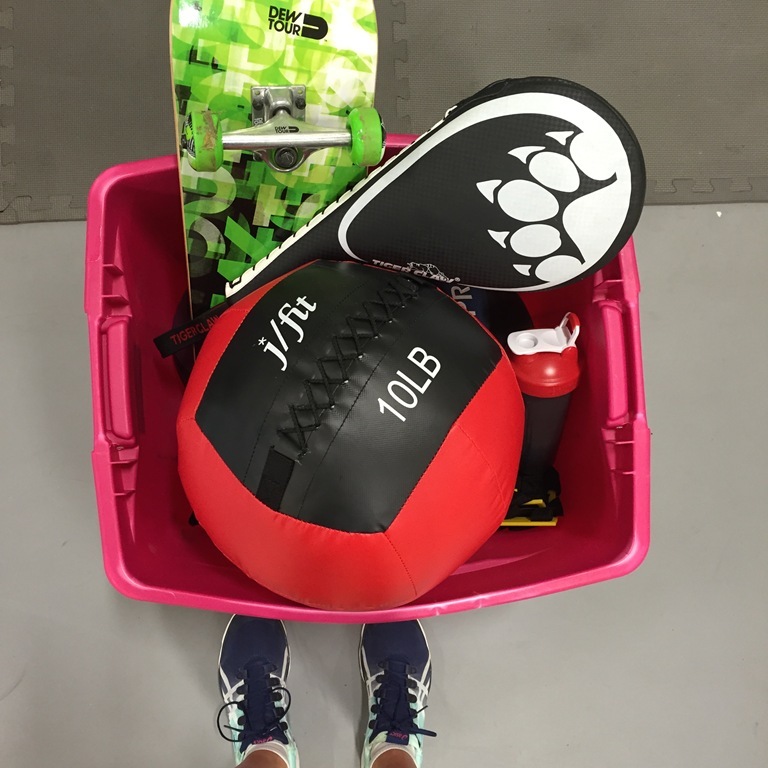 A little about me –> I have my personal training certification through the National Academy of Sports Medicine (or NASM) with a specialty in Pre and Postnatal Fitness. I’m also currently working on my Group Personal Training Specialization (GPTS) with NASM and should complete that coursework this Fall. 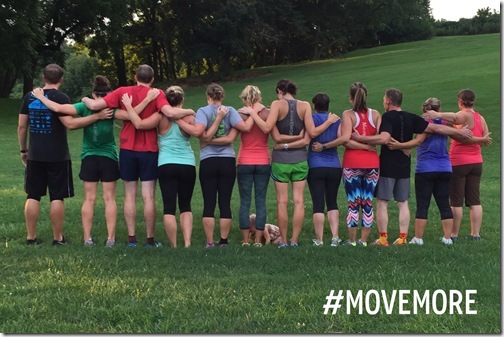 Oh, and I own and operate MoveMore Fitness, a group personal training company here in North Carolina. I’ve been working in the fitness field for 10 years now (professionally certified for 7) and I can honestly say that I LOVE working in fitness. I became a personal trainer because I wanted to help people. I want to teach clients that exercise is a great many things. I love that movement can be freeing, a drug, a way to connect with others, a way to express ourselves. Most of all, I’m a personal trainer because I know that I have a gift to motivate and inspire others. I could express that gift in many different ways – I choose exercise and fitness. YES! In fact, to maintain my certification with NASM, I have to be! Every two years I renew my CPR/AED certification but I honestly don’t think that’s often enough. Every six months or so, I look back over my notes and I try to stay up to date on the current CPR method (which changes OFTEN!). What’s the longest you’ve worked with a client? The longest I’ve ever worked with a client was for 2 1/2 years during my time at FHFC. She was a 64-year-old lady who I met with twice a week. I miss her greatly; we grew to become great friends (which is one of my favorite aspects of personal training – the fellowship). 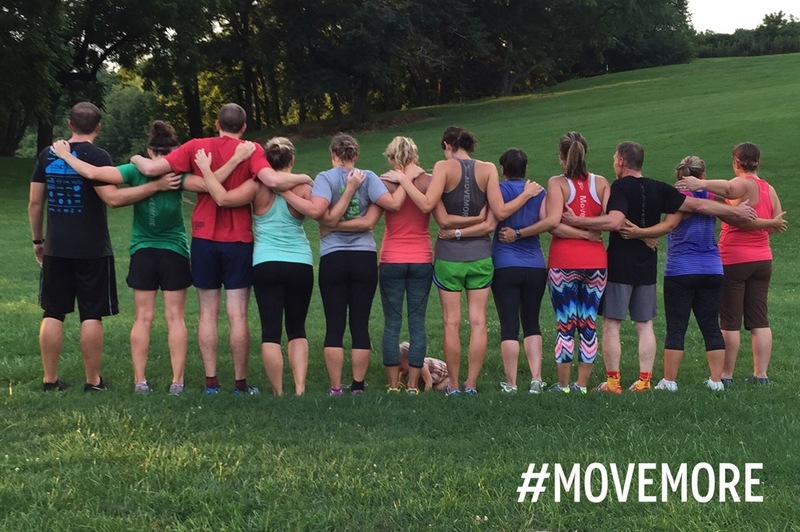 The clients I have currently with MoveMore have been with me for almost a year! Nope. And I don’t aspire to be. It is actually out of my realm of professionalism to prescribe diet advice and/or nutrition plans. (That’s not the case for all personal trainers who may have add-on certifications but I am not one of them.) I can provide very general nutrition advice and even run some Clean Eating Challenges with my clients but further than that, I don’t get into the food part. I love this question. 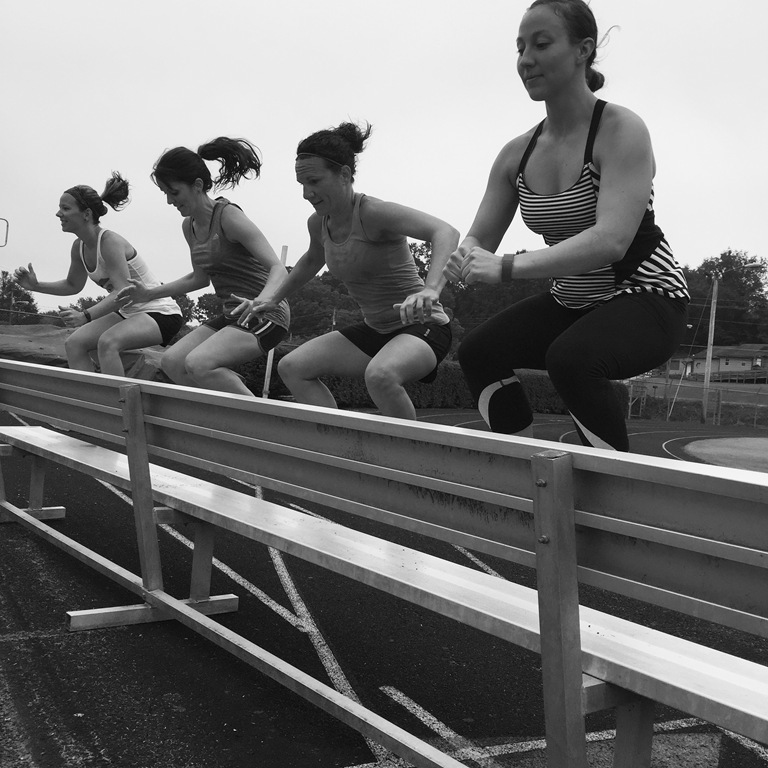 My fitness philosophy stems from my belief that our bodies were designed for MOVEMENT. There’s a reason we get a “high” from exercise –> we were physiologically created to move (and to fall in love with that movement). I don’t think it really matters which form of exercise you choose from (there are so many), but rather that we simply move more. Stop overcomplicating it. Just move around…then do it again tomorrow and the next day and the next. QUESTION: Do you currently work with a trainer? One-on-one? Group setting? What is YOUR fitness philosophy? This entry was posted in #trackstars, Blog, MoveMore Fitness, Training, Workout. Bookmark the permalink. The most important questions about working out and fitness you need to ask your trainer. The most important things you need to know about working out. Yes, I meet with my trainer once a week for one on one sessions and two other days per week I’m with her but in a group setting. Other than that, I’m on my own and given ‘homework’ to work on. love it!! I have never felt more motivated, confident, and stronger in my life than over the past 8 weeks. She has literally changed my life and view point. I am so fortunate and grateful. As an RD, it’s fun to pick her brain about where nutrition meets the science of exercise & how each one is equally important. We even discuss recipes and ways to get kids involved in exercise and the kitchen to the point where other lifters in the gym tell us that we are making them hungry. haha! i enjoy group settings so much!